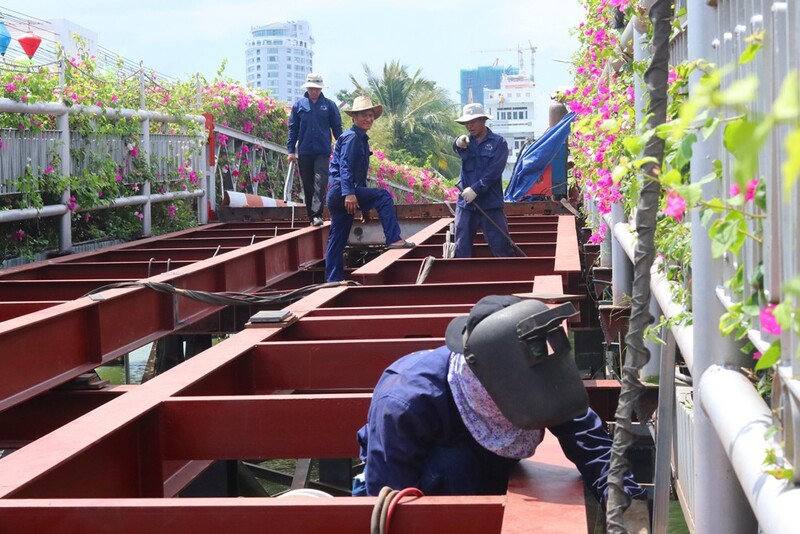 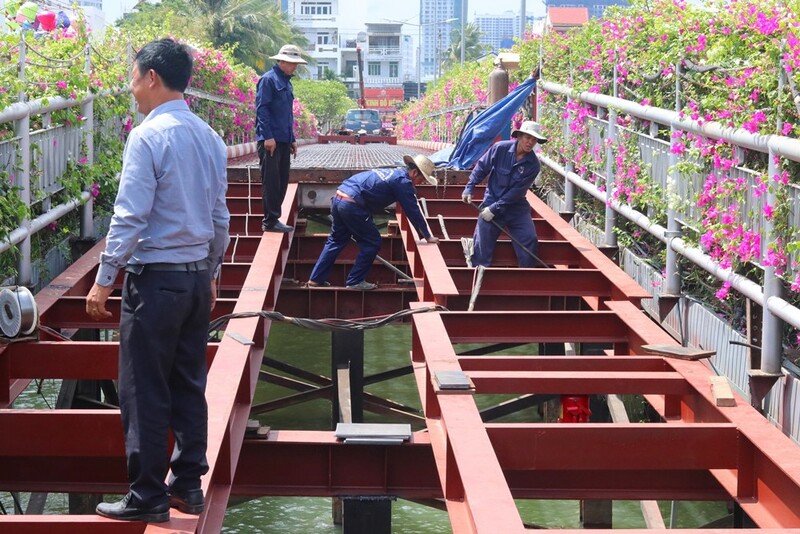 On March 25, 2019, ChampaGroup leadership had to upgrade the first bailey bridge leading to the resort. 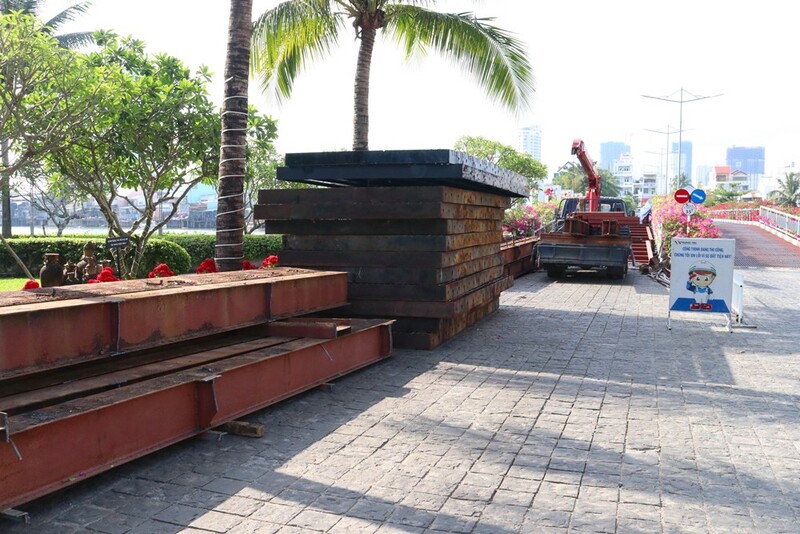 This bridge was formed from the early days of project formation. 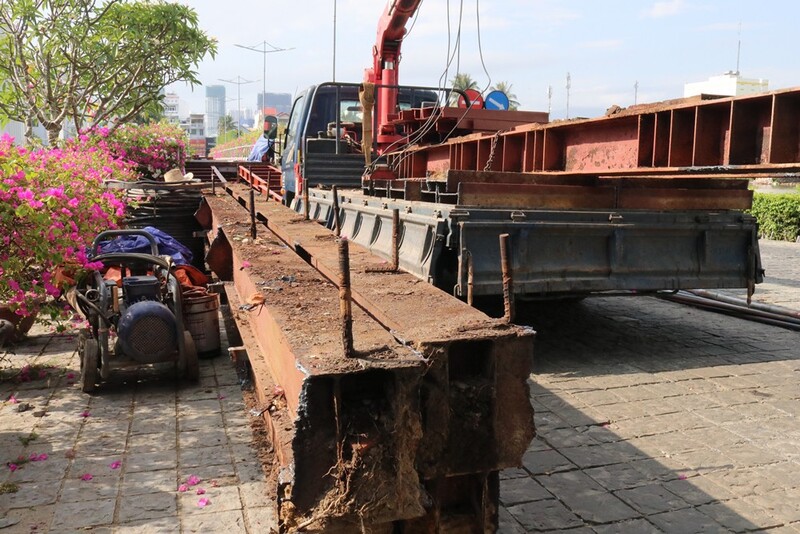 It has been more than 10 years that the bridge to load hundreds of thousands of vehicles over the years, so far this bridge need to be replaced.